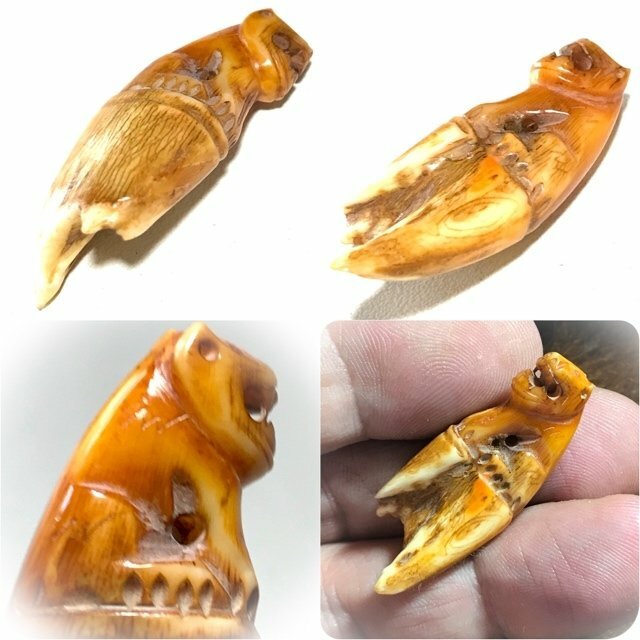 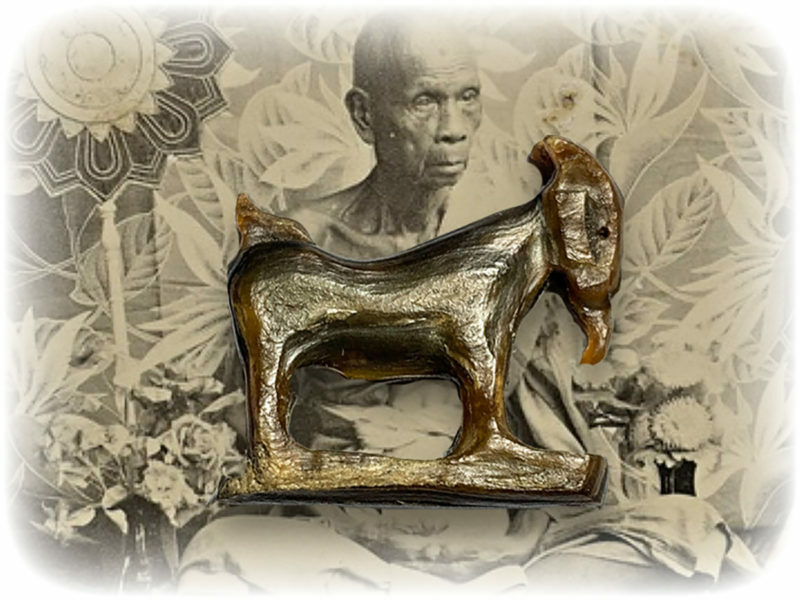 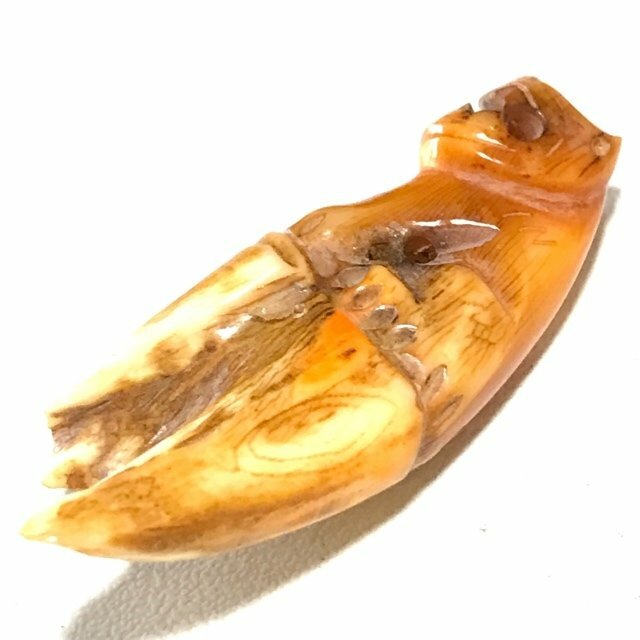 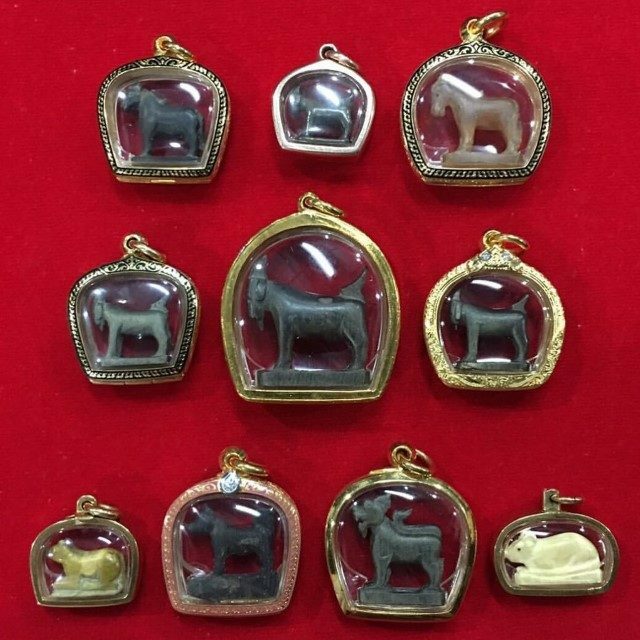 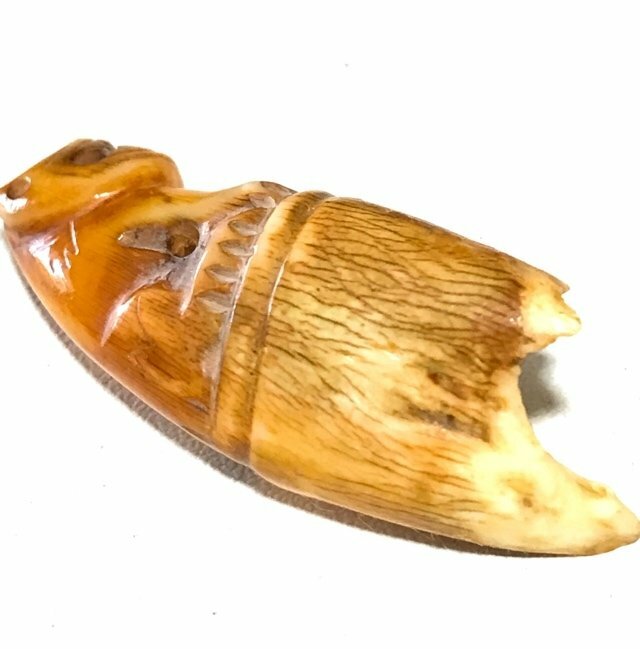 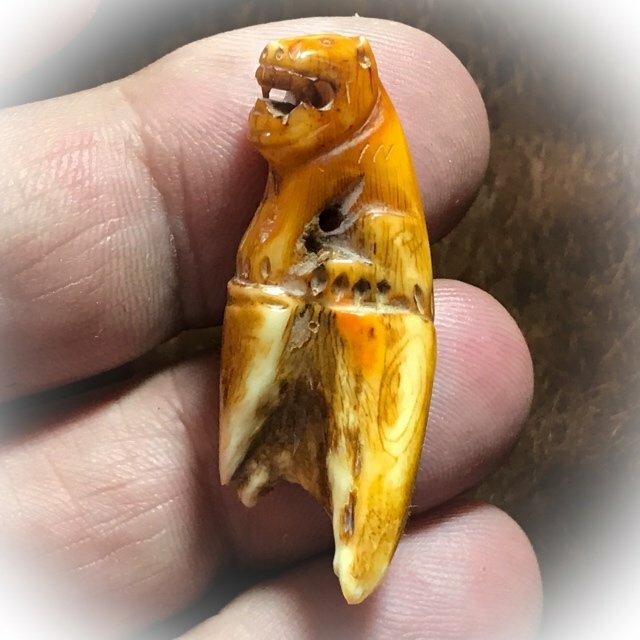 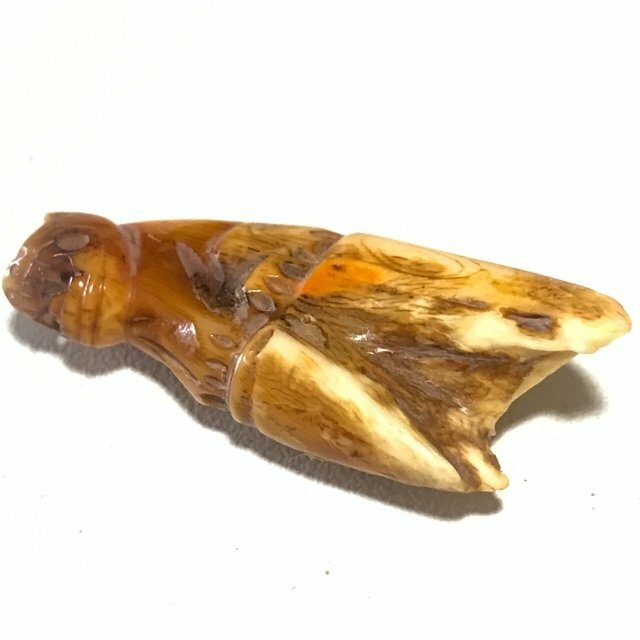 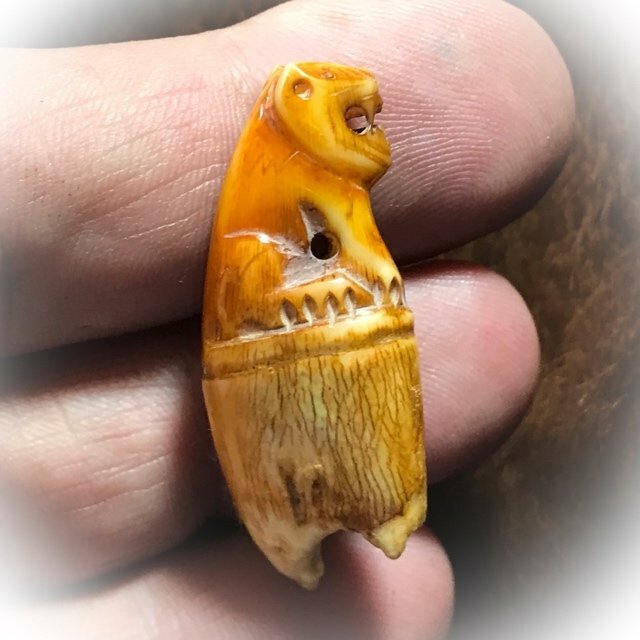 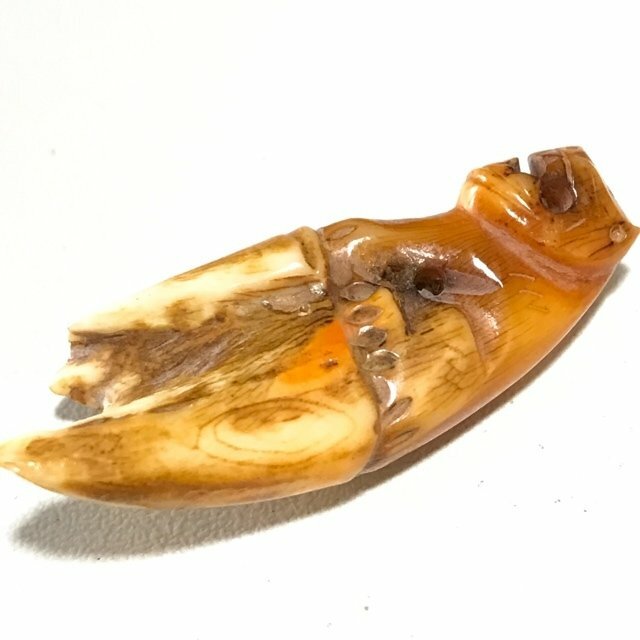 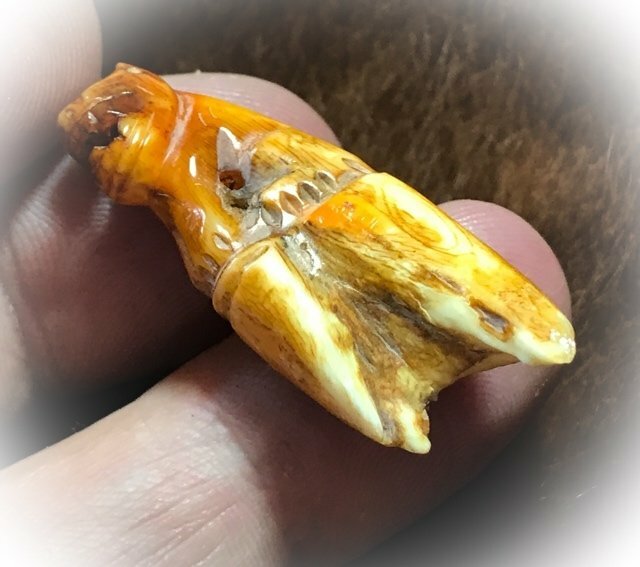 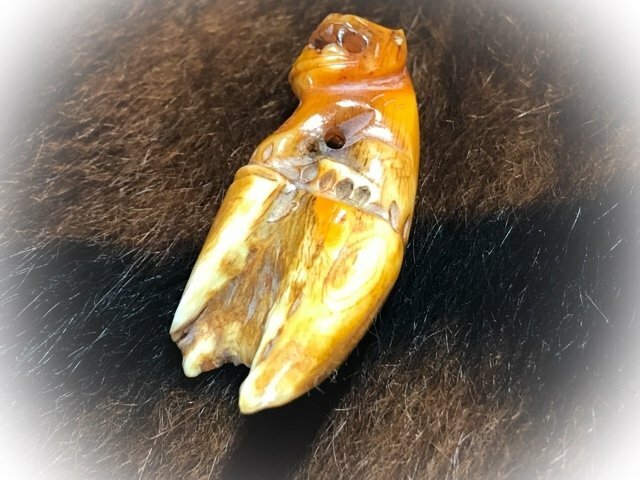 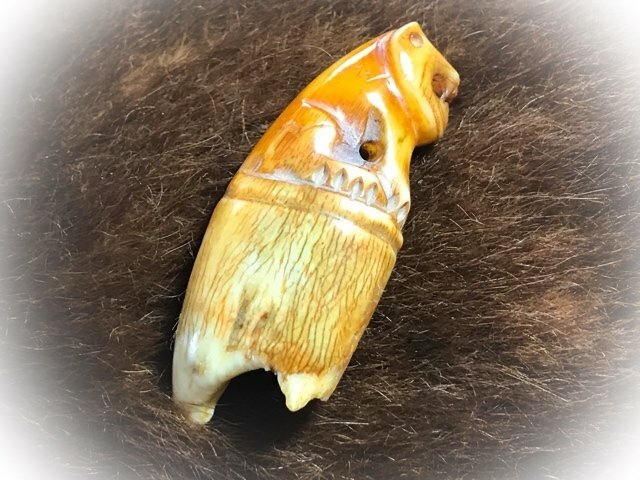 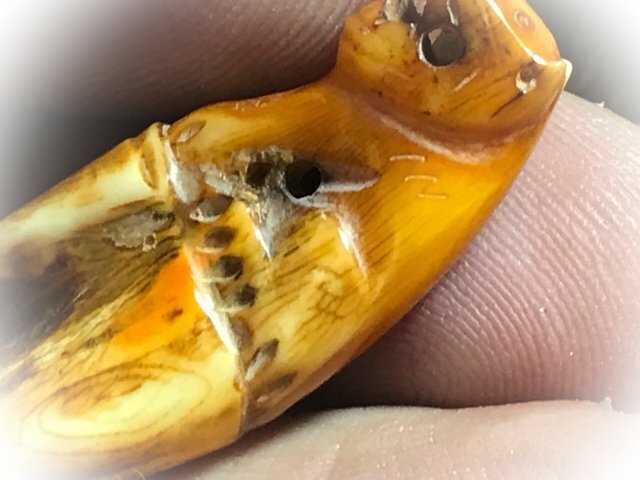 Khiaw Gae Suea Jarn Mer Sacred Carved Tiger Amulet made from tooth, with hand inscription by the Great Luang Por Parn of Wat Klong Dan Previously 'Wat Bang Hia') - Kong Grapan Chadtri Maha Amnaj Talismanic Amulet of Master Class Status. 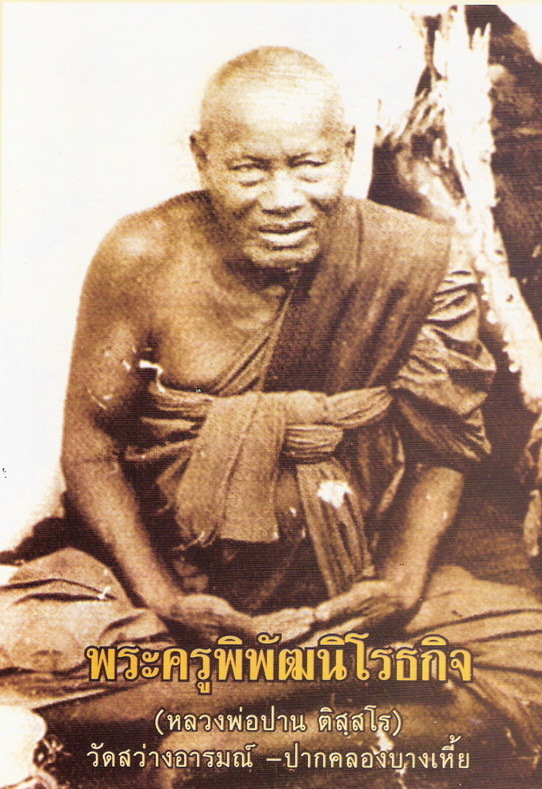 The temple of Wat Kong Dan (Wat Bang Hia), is of course a World famous Historical Temple of Monumental Status in the Amulet Scene for the fact that this was the temple of Luang Por Parn, Master Wicha holder of making famous Tiger Tooth and Carved Tiger amulets, whose amulets are now of the 'Maha Sethee' Master Class, highly favored and collected by the wealthy collector, which has caused these amulets to become amongst the most expensive of their genre. 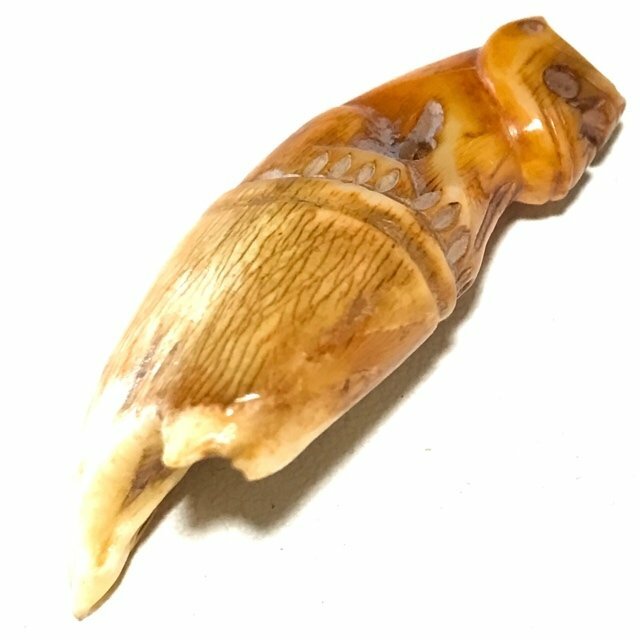 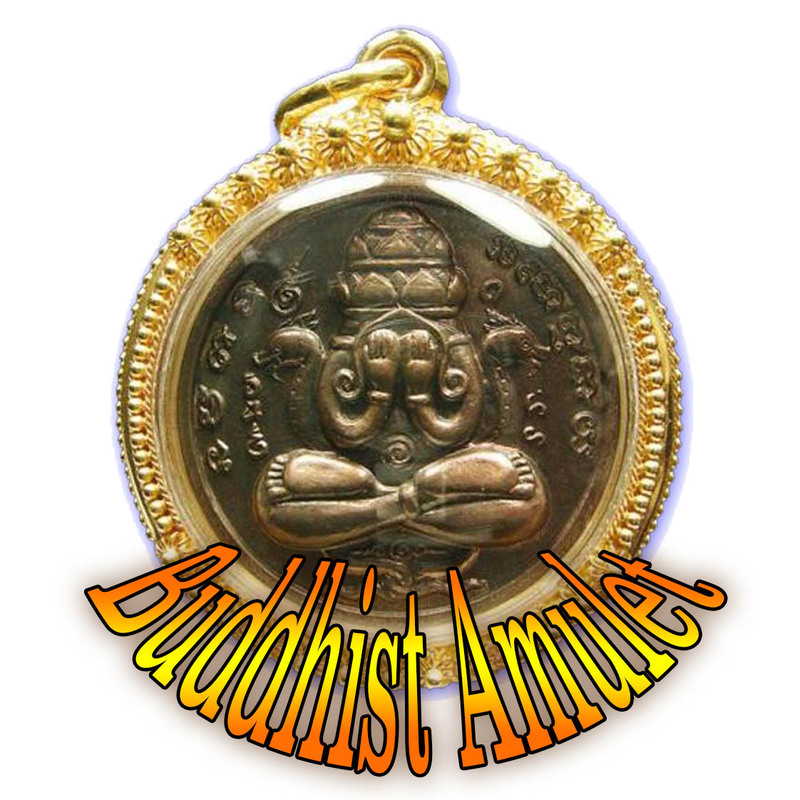 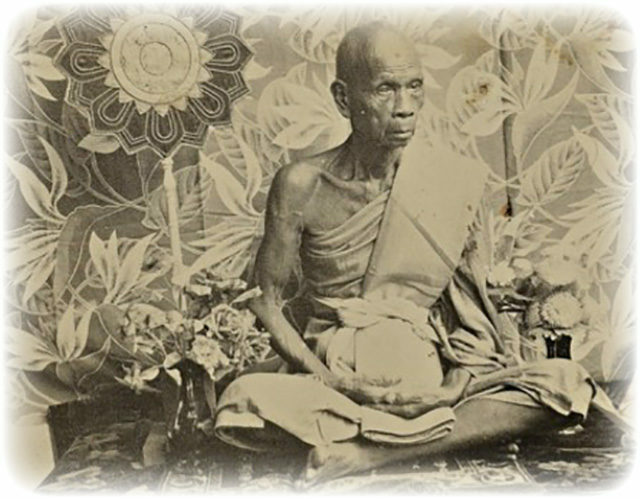 The hand inscription is inimitably inscribed in the handwriting of Luang Por Say, and hence easily recognizable for its style of Agkhara lettering, noticeabe for its 'lightning flash' like Agkhara inscription, which is ubiquitously present with tiger teeth of Luang Por Parn.